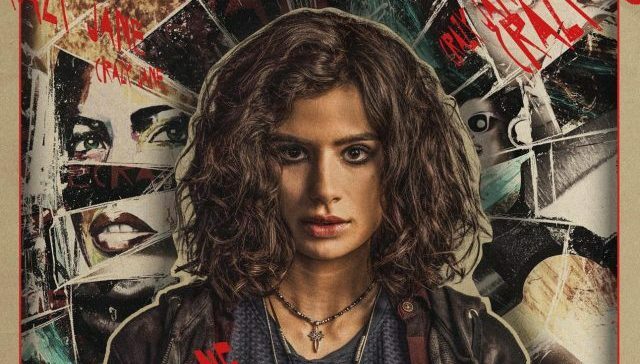 DC Universe has released the first promo for Doom Patrol episode 9 titled “Jane Patrol,” featuring Crazy Jane’s The Underground as Cliff personally meets her different personalities. 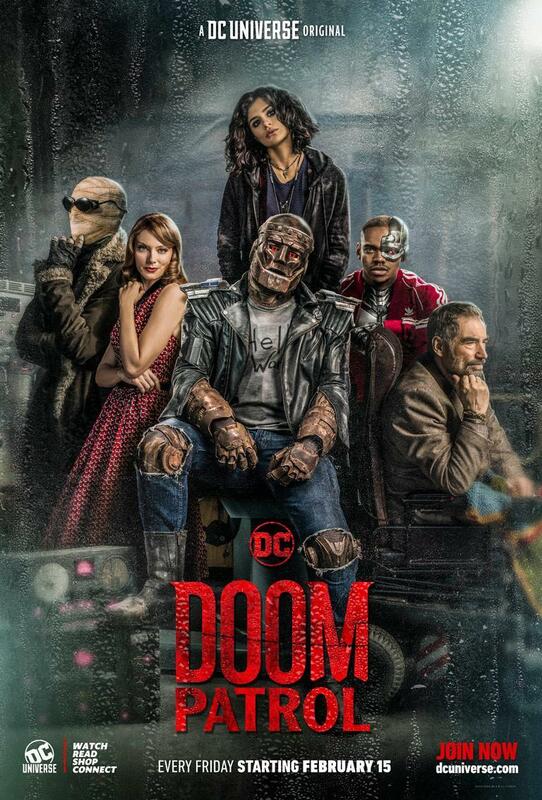 The new episode will air on April 12, exclusively on DC Universe. Check out the video below!